Make one of these healthy, easy Rhubarb Drinks, and give your taste buds a treat! Whatever the occasion, Rhubarb Beverages create unique and refreshing beverages, especially on hot summer days and evenings! Choose one of the delicious recipes below, prepare it for youself, or for your guest, and ENJOY! My absolute favourite? 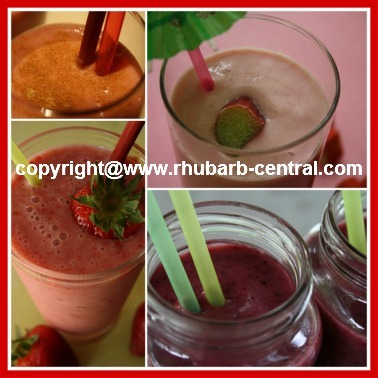 Rhubarb Smoothies! 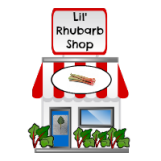 Rhubarb Smoothies, Slushies, and other tasty treats usually require a "stewed" rhubarb base, or a juice rhubarb base. Interested in making a Rhubarb PUNCH? Most of these Rhubarb Recipes are easy and quick to make, especially if you make the "stew" or "juice" ahead of time. They are made with the basic equipment that everyone most likely has in their kitchen, for example a blender. I have used the same "Oster" Brand of blender for about 25 years, and it is still working like a charm! If you are looking for a new blender, I whole-heartidly recommend an "Oster" blender. Blenders are great appliances, however they can be quite a job to clean up after use ... BUT, not so with the "magic bullet" (see below), you make the drink right in the mug/cup attachment! My daughter-in-law uses a "magic bullet" when preparing drinks for herself and her family, including scrumptious and healthy smoothies! If you prefer, to save time and effort, you can purchase pre-made rhubarb drinks, or ingredients for cocktail mixes. These, (below), cocktail ingredients can be purchased on-line at *Amazon.com, and, in most cases, be delivered right to your door! Everyone LOVES unique, drink ideas! Consider the special effect of “rim sugar” for that extra special drink pizzazz. You can make your own rim sugar as follows: Frost the rims of the glasses by brushing them with lemon juice and then dipping them in sugar. Let the rims dry until ready to serve. You can also use "salt" instead of sugar. Or you can purchase specialty rim sugar (see below), online at *Amazon.com. 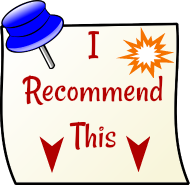 Click on the images below for more detailed product information, including customer reviews. 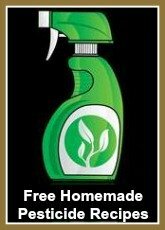 An All Natural Flavor Infused Cane Sugar!